Park ranger, furloughed by the government shutdown, cashes out with $30 million in the New Jersey lottery. She didn’t have to be concerned about her paycheck after winning the lottery! 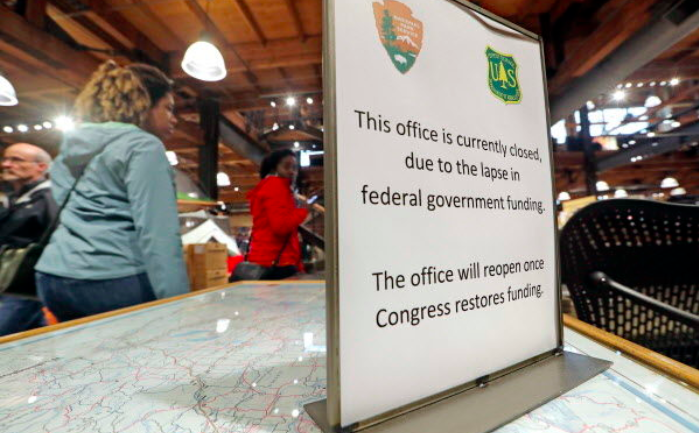 A Park ranger employee, furloughed by the government shutdown, cashes out with $30 million in the New Jersey lottery. During the longest government shutdown in US history, many employees were concerned about the status of their jobs. Judith Smith, a National Park Service employee, was one of the many workers facing furlough, but instead of stressing about not receiving a paycheck, she cashed out $30 million by winning New Jersey’s largest Pick-6 jackpot since May 2004. Smith’s ticket was purchased in time for the $29.5 million lottery drawing on December 17, 2018, just days before the shutdown began, at Eddy’s Wine and Liquors. The next day her son, William Smith, returned to the store to find out if they had the winning ticket. The family of five had come upon hardship in recent years, and the looming government shutdown was only going to add to their troubles. Winning the major jackpot seemed to come at a perfect time. However, the family had to seek legal counsel and financial advice first. This was because they could go about properly filing a claim for the money. They plan to use their $14 million to take care of their family and have a little fun! “We’ll continue to work, you know, set stuff up for the kids, go to college and travel,” William Smith said. The Smiths are not the only big winners. Eddy’s will also get a $10,000 bonus for selling the winning numbers. You could be the next big winner! 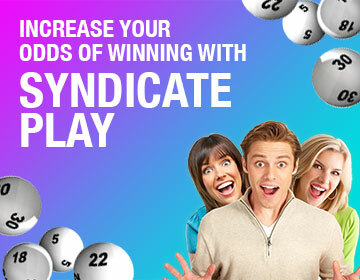 Play global lotteries right here at OneLotto! What are you waiting for?